Globalization: The act of globalizing or to make global; growth to a global or worldwide scale. For us, globalization is spreading BBYO across the globe in order to help international Jewish teens find their true Jewish identity. For us, globalization is donating money through ISF (The International Service Fund). For us, globalization is making new friends in other countries, learning about their ways of life, and networking. For us globalization is vital! Who is Affected By Globalization? Jewish teens around the world are or can be affected by Globalization. 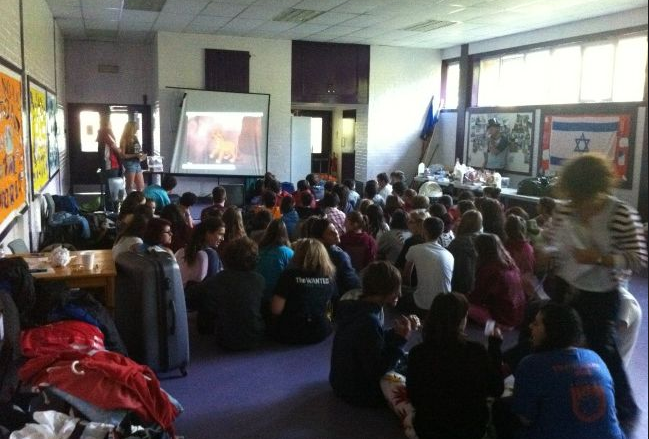 Currently, BBYO or a BBYO partner are in several countries around the world; however, there is always room for more. Globalization has the ability to affect EVERY Jewish teen if we allow it to. 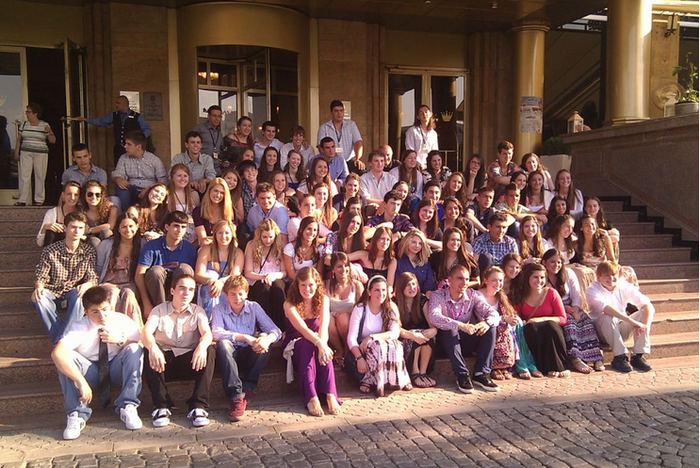 A group of BBYO U.K. members at a program! 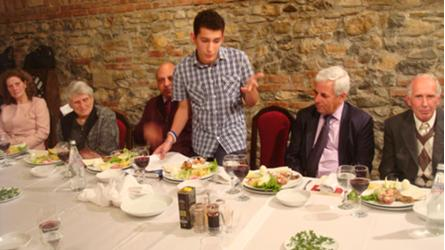 The first seder in recent history in Albania was hosted by BBYO Albanian teen, Besos Dollma! BBYO Reach is a globalization initiative founded at ILTC 2012 that was created with the goal to raise $5000 for ISF in 11 days. In 11 days, BBYO Reach raised over $4,300 dollars. This is more money than some regions give to ISF in a year! Plan a program relating to Globalization, and teach about what it is to your chapter, multiple chapters or even the council! 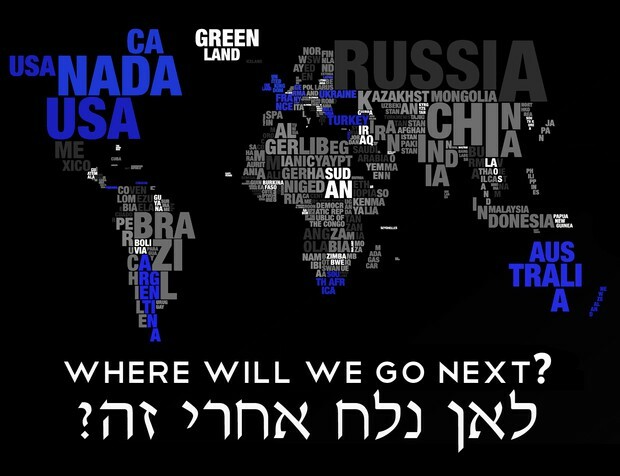 Advocate for Globalization, show the BBYO community how much it really matters!